Article rewriter tool or best article Spinner Tool are not at all recommended for any professional website as these are just used to maintain the frequency of publishing on one’s blog or website. Otherwise, there is no use of spinning or re-writing the articles giving the same meaning. It just confuse the readers, nothing else. Anyhow, many of you might needed Free Article Rewriter or Spinner Tools for some purpose. That’s why, in this post, we’ve listed for you, 10 Best Free Article Rewriter tools or Spinner. This is a quite good Article rewriter tool. What it will do is first analyze the article and then further look for the words which could be replaced with its synonyms. The collection of synonyms SmallSEOToolz is having is quite large and thus it has the better capability of presenting the old content of your article in a totally new way. More than this, SmallSEOToolz is also offering a few more SEO tools, thus helping you in maintaining the article rewriting quality even more. This is one of the simplest article spinner tool which has the ability to provide quality content maintaining its uniqueness as well. This tool can re-write or spin the article easily without any complications. Uniqueness of the content that is re-written or spin matters the most. This tool can help you to ensure so. SEO Tools Centre is also one of the greatest site which offers a number of SEO tools to analyze various things and these tools are free to use. They also have an Article Rewriter Tool which you can use to re-writer the article quickly and easily. Furthermore, you can check the quality of the article by using the other SEO tools offered by SEO Tools Centre. This is the one of the simplest tool which can rewrite the article in an awesome way. Everyone who will first use the tool is expected to fall in love with this tool because of its simplicity but the quality of result it give to us. You have to enter the text you want to re-write in a box and then after solving a simple mathematical problem, you’ll get the article written with different phrases which makes it quite unique! Ez rewriter is another great article rewriter tool which you can use for rewriting your articles in a simple way. This tool do nothing but just replace the words with its synonyms and thus gave the entered text a new look. Although the name of the tool is Free Article Spinner, yet it’s a free as well as paid tool also. If you are using this tool you are bounded with some of the restrictions but if you are using the paid version of Free Article Spinner, you are expected to be much better article rewriting and spinning quality. But still the free version of this tool is quite satisfying. 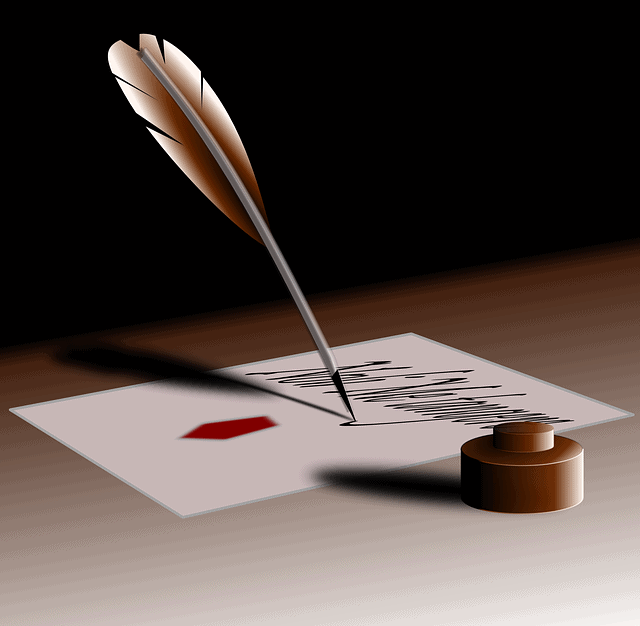 Article Rewriter Tool as by its name should be a simple article rewriting tool and it is. It just make the sentences and paragraphs unique by the method of rephrasing. Still you would be satisfied by the work of this tool as it is quite easy to use and will give you result within a single click. This tool is a popular free article spinner and rewriting tool which simply make the pasted text or article rewritten by making use of synonyms. But as its name is Plagiarisma, it also make sure about the uniqueness of the content. If the content would be plagiarized you need to make changes yourself accordingly. This is also one of the best tools which can rewrite or spin the articles very accurately. Spin Bot is also one of the most popular tools when it comes to article rewriting with ensuring the quality and the uniqueness of the content. So, this is the last tool in our list but not the least. This is free as well as paid articles rewriter or spinner tool. It is a smart tool which you can trust to convert your written text into new uniquely written content without any complications or hassles. It has the power to deliver you the satisfying results. One thing that is common in all of these tools is the way how you can make use of these tools to rewrite or spin an article. Let us give you brief guide of that also. Paste the text or article to be re-written in the first provided box. You will be either asked for a simple problem to solve or might be asked to fill out the captcha to ensure you are not a robot. Once, you will click on the button of rewriting whose text might be differ such as “next” or “convert”, you will get the re-written article in the same text box you have pasted the text to be written or either can also be in a new text box. This is how you can easily rewrite or you can say spin an article easily using the above mentioned tools. So, these are the 10 Best Free Article Rewriter tool or Spinner Tools. Remember these are the tools and hence don’t have the Human intelligence is must for a quality blog or website. That’s why it’s your work to ensure the quality of the article by yourself whatsoever you are rewriting or spinning using these tools. If you liked reading this article, so share it with other on social media who might be in the need to know about these article rewriter and spinner tools. And in the end, if you want to keep receiving updates of such awesome articles from us, do subscribe to our blog. Nice Blog You Are Providing Good Information Thank You. it think article spinning is not good if we talk about seo? ?